I am becoming quite the regular at Sunday Scoop. 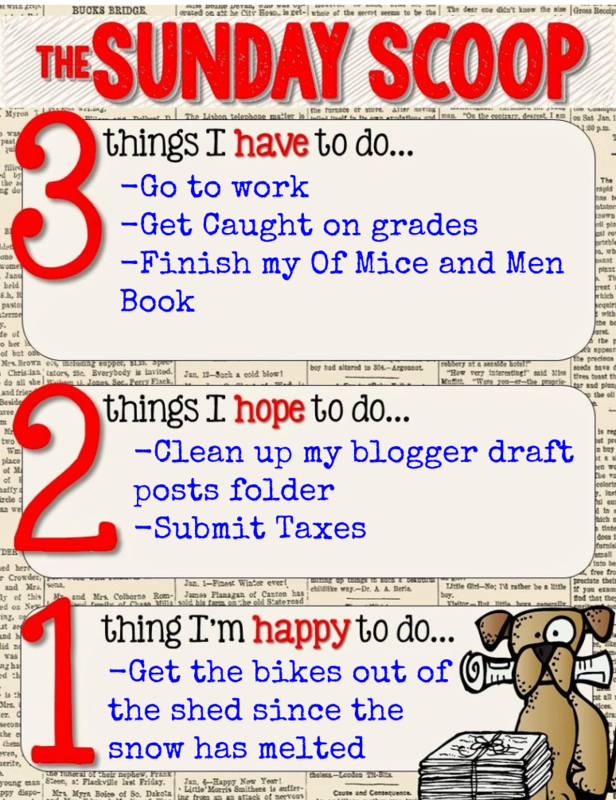 Most of my housework is done, so I don't have any of that on my list for the first time in a LOONNGGG while. However, this is the first time with my new design. 1) I have several massive piles of papers on my desk at work. I also want to get all the plans done for this week and next because then I will be on Spring Break!!! I did manage to get my boards changed out during conferences last week. 2) Our 3rd quarter ends this Friday and all the missing and late assignments were due last week. This means I have a massive amount to get into the grade book. It also doesn't help that last Thursday was parent teacher conferences, so I had parents asking what students can do this last week to pass...how do you handle this? 3) Make sure to follow me on Teachers Pay Teachers, so you know when I get this posted. 1) I have so many draft posts as I have a bad habit of using it as the dumping ground for my ideas. I need to go through them and clean it up. I noticed this weekend that I had drafts for posts that I already finished. No idea what I was thinking. 2) Our taxes have been partially done for a month. I do believe it is time to sit down and finish them up. It just is NOT a fun task, so I need to motivate myself with a reward for getting them done. 1) Shmurtz got a new bike for Christmas as the one she had originally belonged to her now 18-year-old sister. I want to get it and mine out of the shed, so we can start riding. 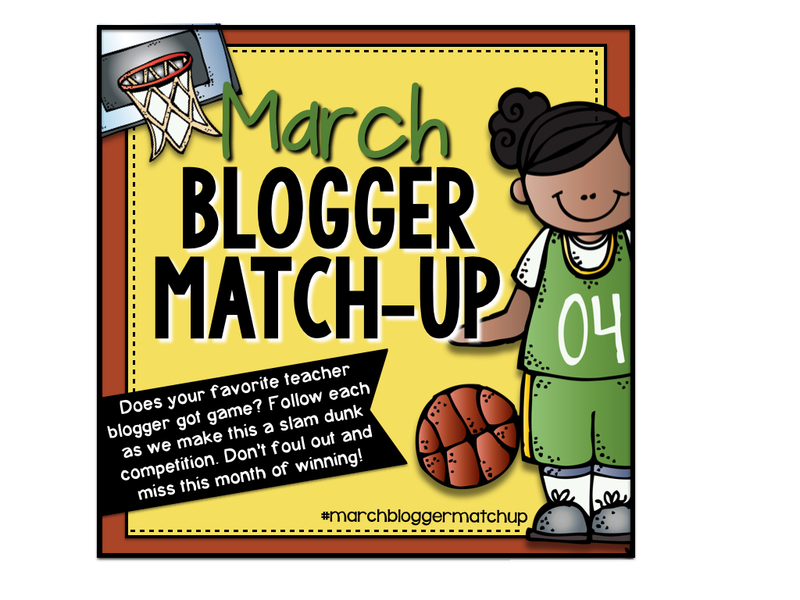 On another note: Butler lost last night to Notre Dame, so I am out of the March Blogger Match-Up. 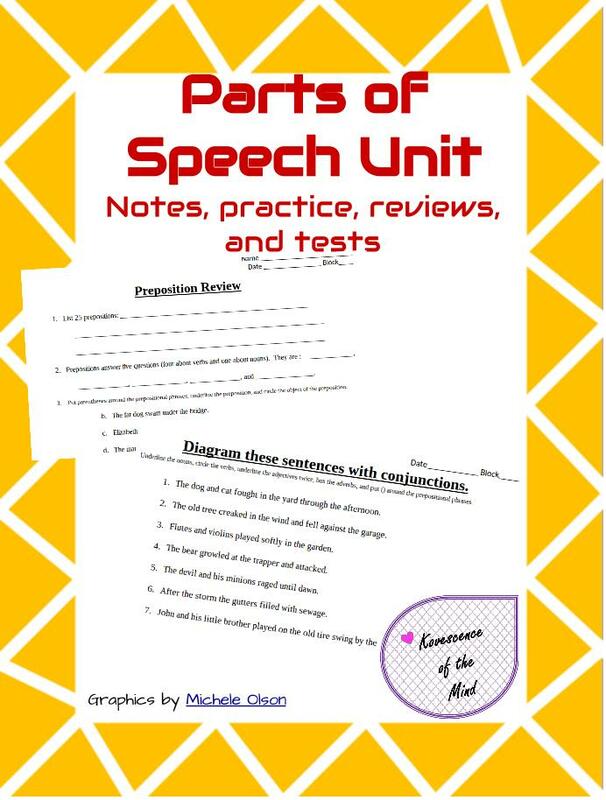 This means I am giving away my Parts of Speech Bundle.